Simon Underwood is a designer & photographer based in Bristol who set up Maverick Creations as an outlet for his creative endeavours. When he's not taking photographs or doodling in a notebook he can be found searching for screen-printed gig posters. 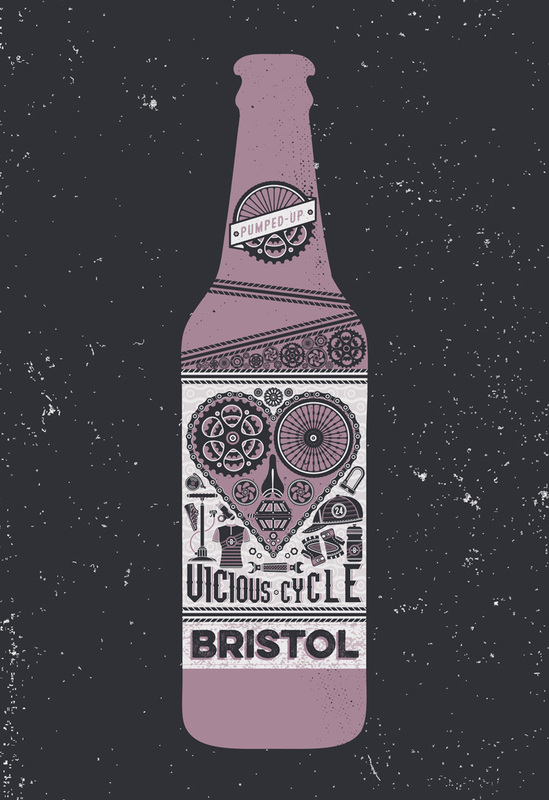 His passion for Bristol and graphic design can be seen in many of his works.